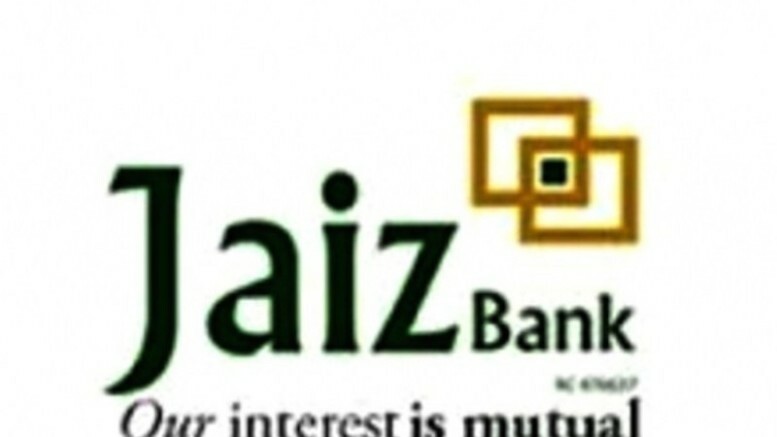 Jaiz Bank Plc on Tuesday entered into a financing pact with the Islamic Corporation for the Development of Private Sector to finance the Small and Medium-sized Enterprises with N6.1bn ($20m). The ICDP is an arm of the Islamic Development Bank. The amount would be provided to the SMEs in key sectors of the economy such as industry, communications technology, health, manufacturing, and agriculture, among others. The Managing Director, Jaiz Bank, Hassan Usman, signed on behalf of the bank, while the Regional Office Director, ICD, Mr. Okan Altasil, signed for the corporation. Usman said based on the agreement, the bank would effectively use the facility to promote financial inclusion and development of the entrepreneurs particularly at the grassroots. In his comment, Altasil said the funding of the SMEs was vital as they play a crucial role in the development of the economy. 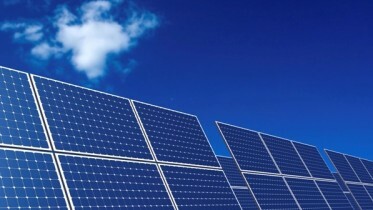 He said, “This is an important niche in all the member countries, especially in Africa. “The ICD is now focusing on increasing access to funding to the private sector by channeling the funds to established financial institution in its member countries. Be the first to comment on "Jaiz Bank Seals N6.1bn SMEs Financing Pact with IDB"